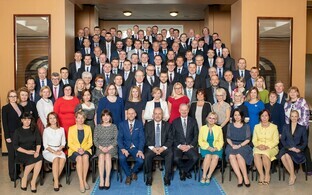 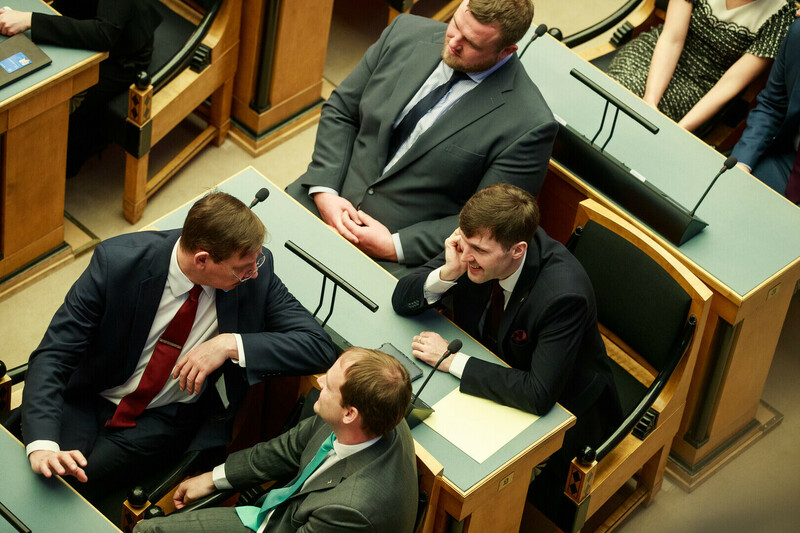 Late Thursday morning, members of the recently-elected XIV Riigikogu convened for its inaugural sitting. 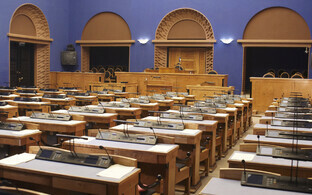 A total of 100 MPs were present and gave their oath of office on Thursday. 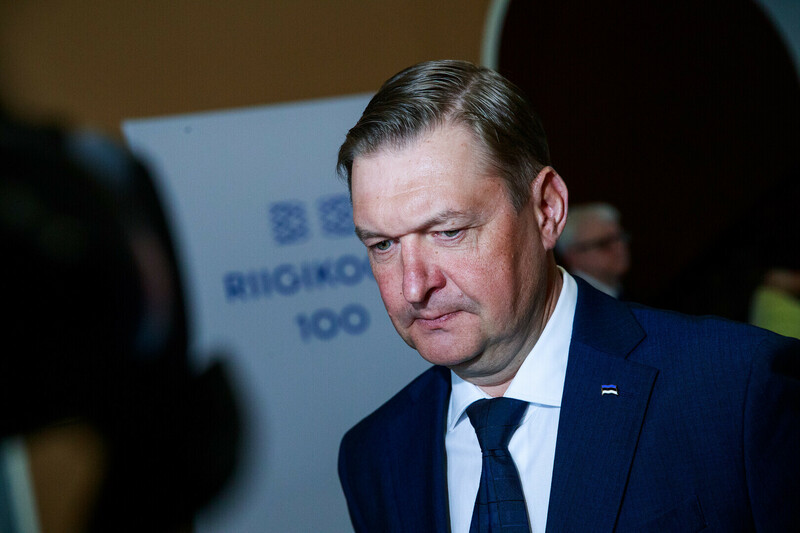 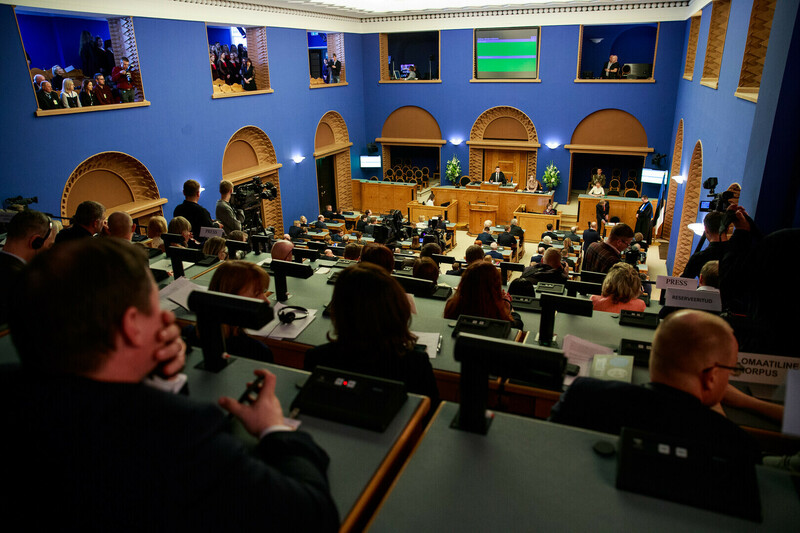 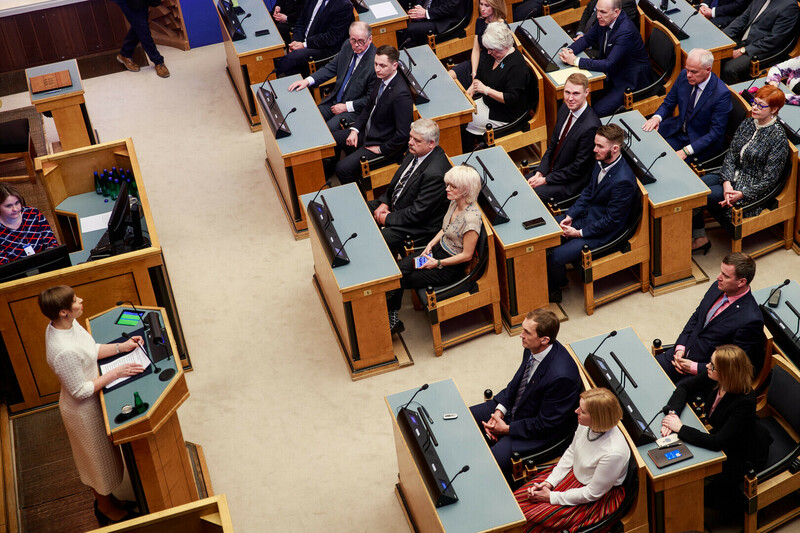 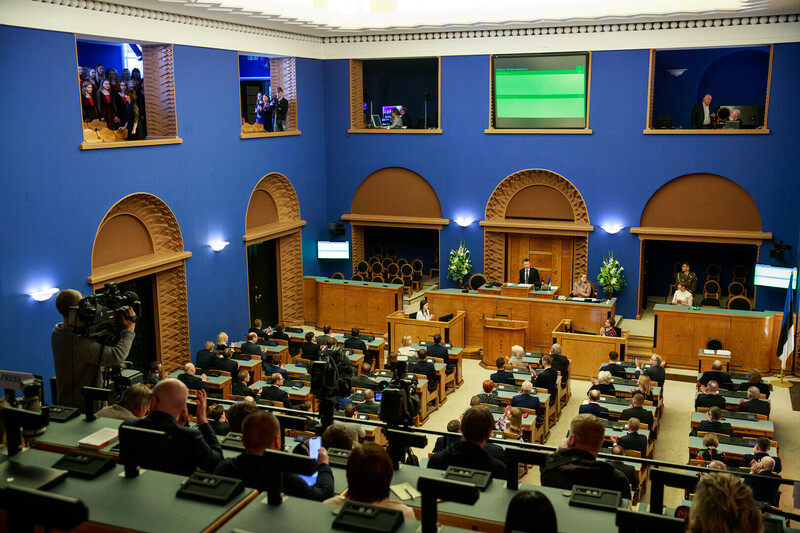 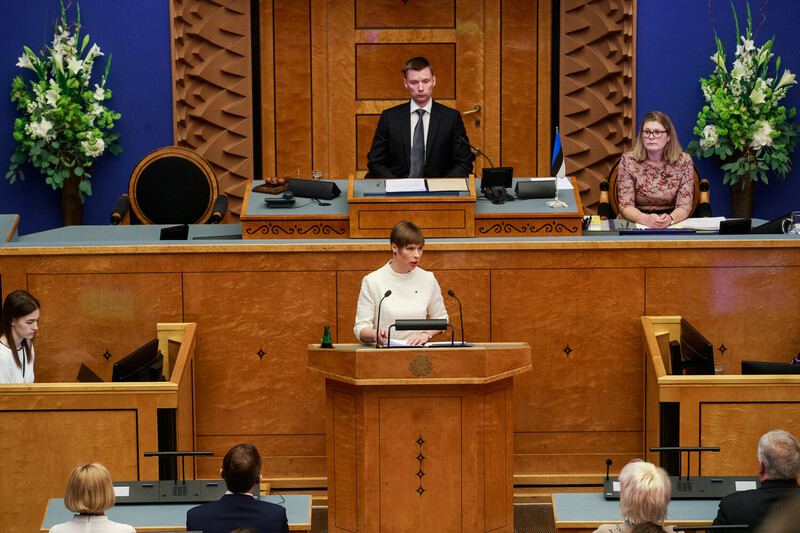 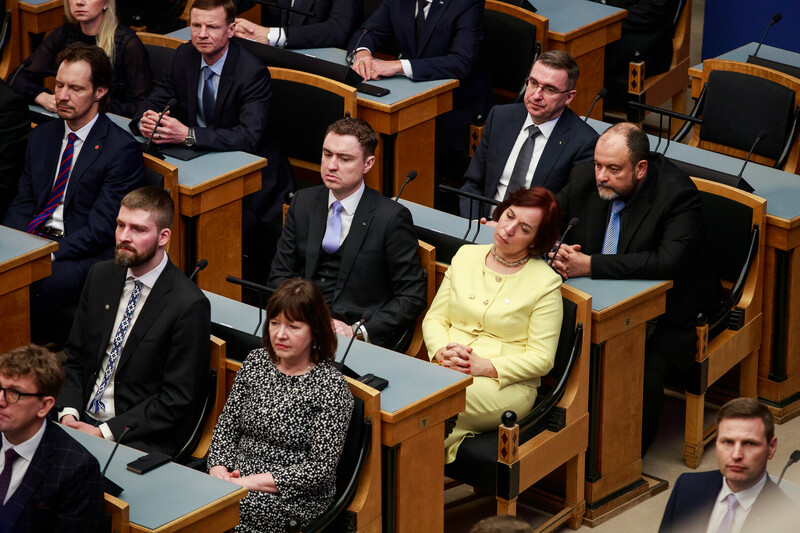 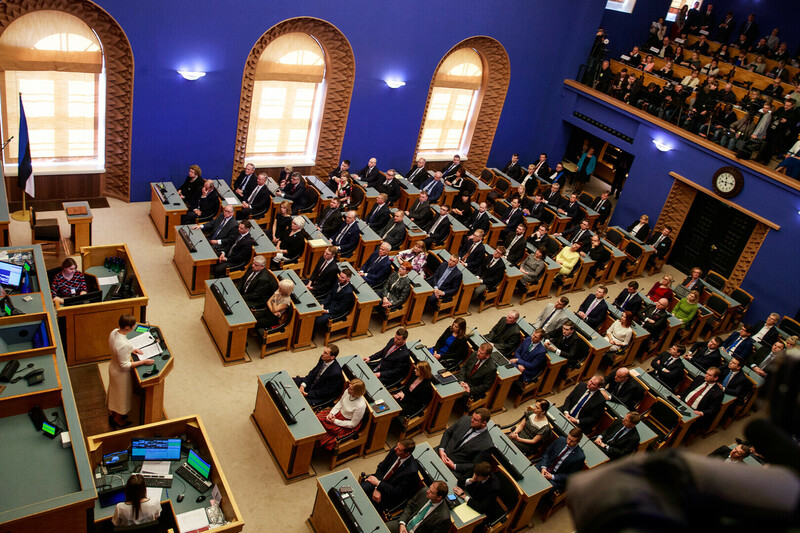 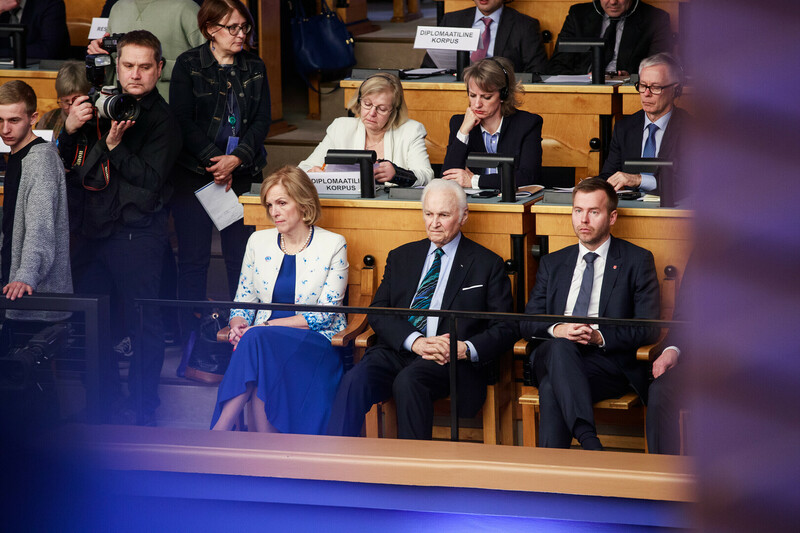 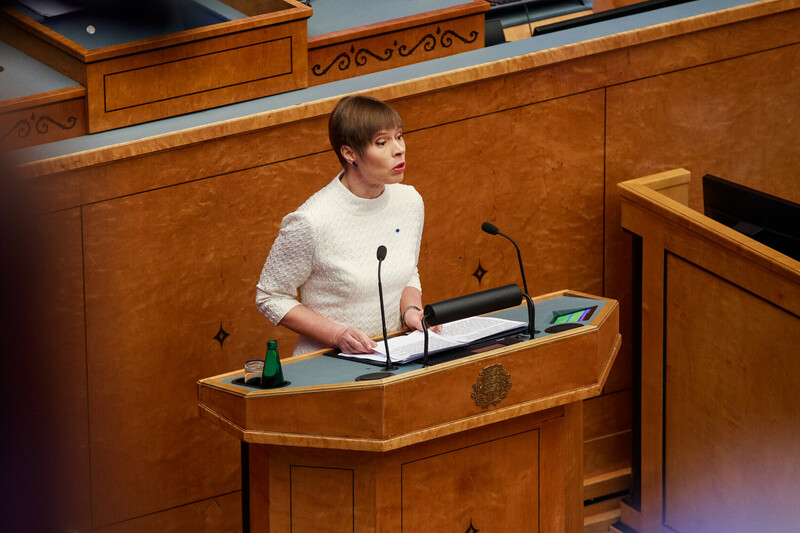 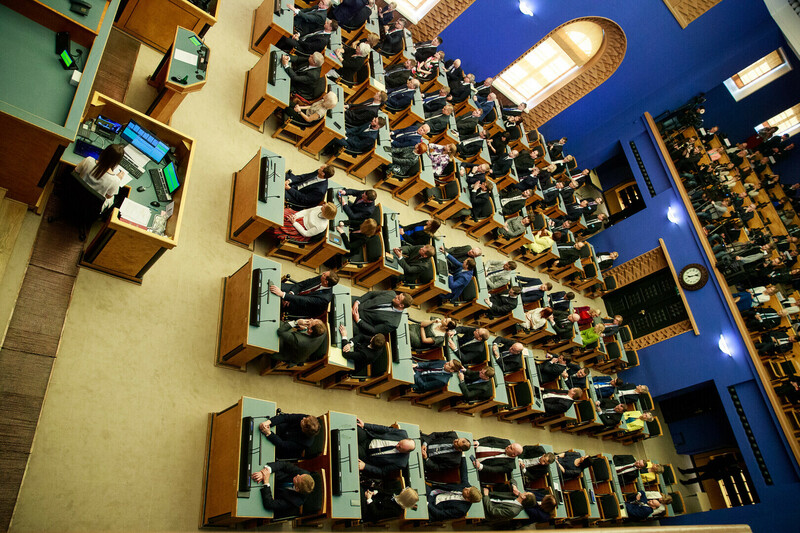 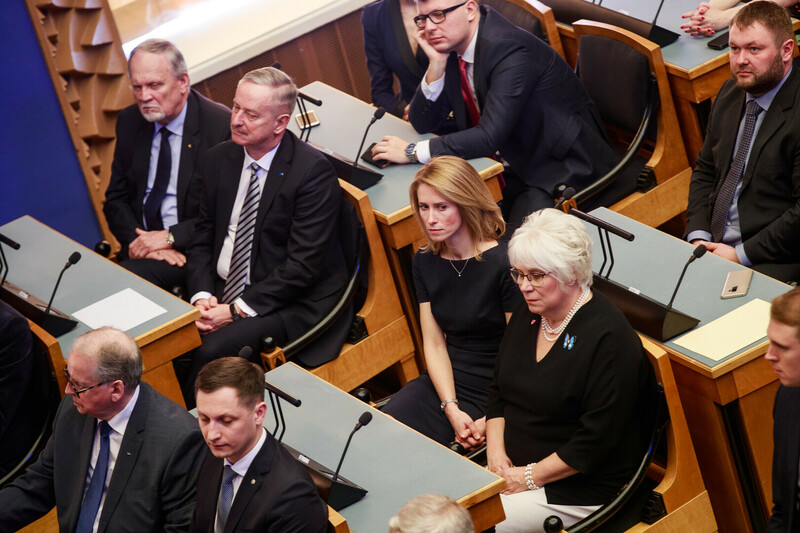 The MP oath of office was recited by the oldest member of the Riigikogu, Centre Party MP Enn Eesmaa, after which each of the remaining 99 MPs present, in alphabetical order, in turn signed the oath. 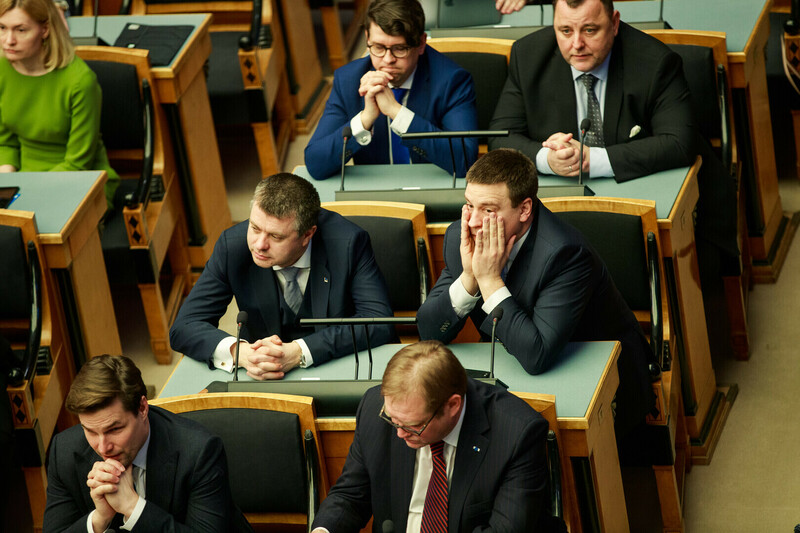 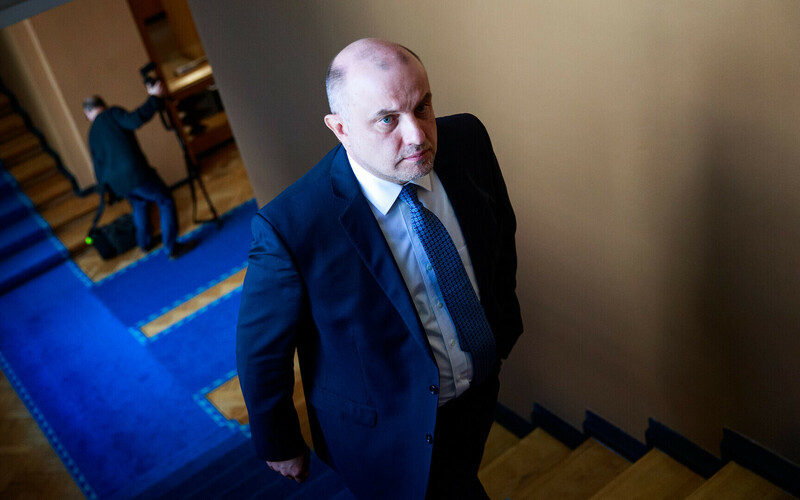 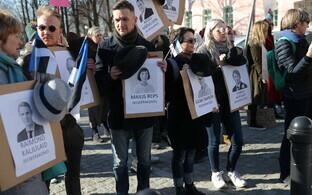 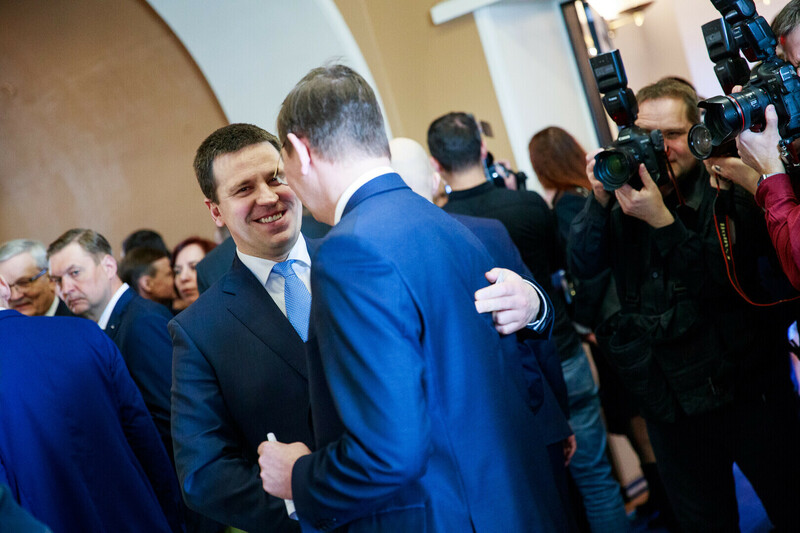 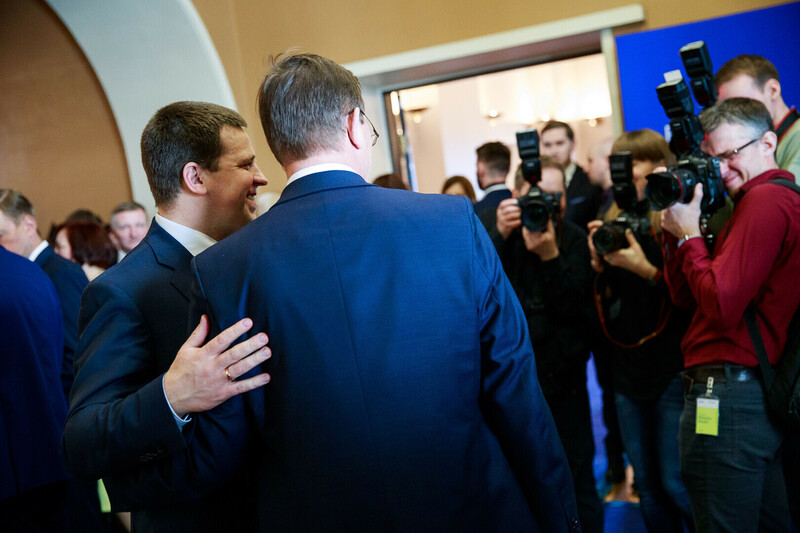 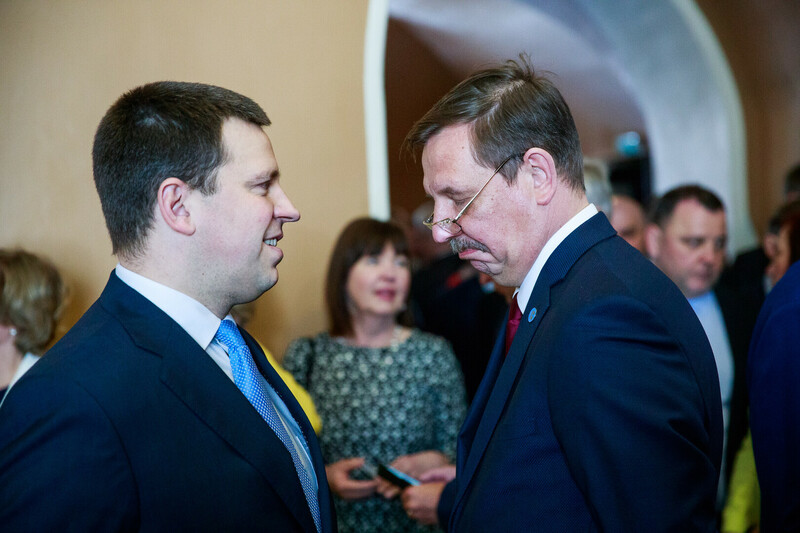 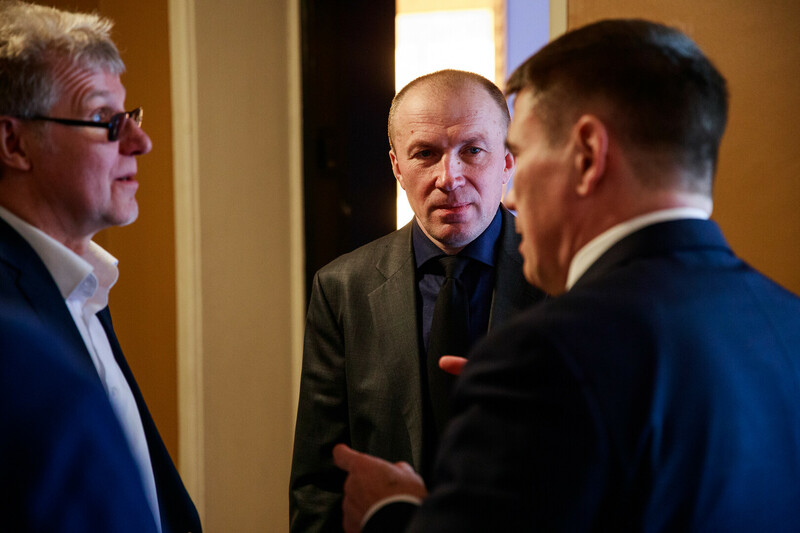 MP Mihhail Lotman (Isamaa) was not present on Thursday as he had a conflicting commitment in Tartu. 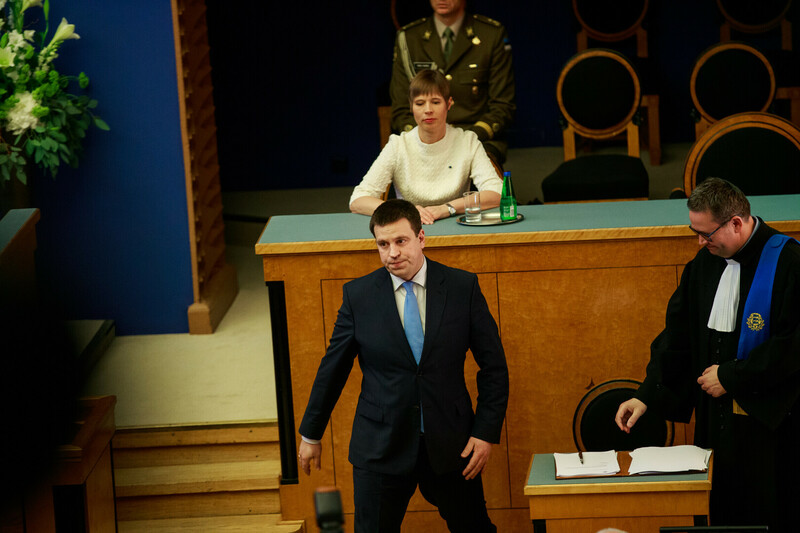 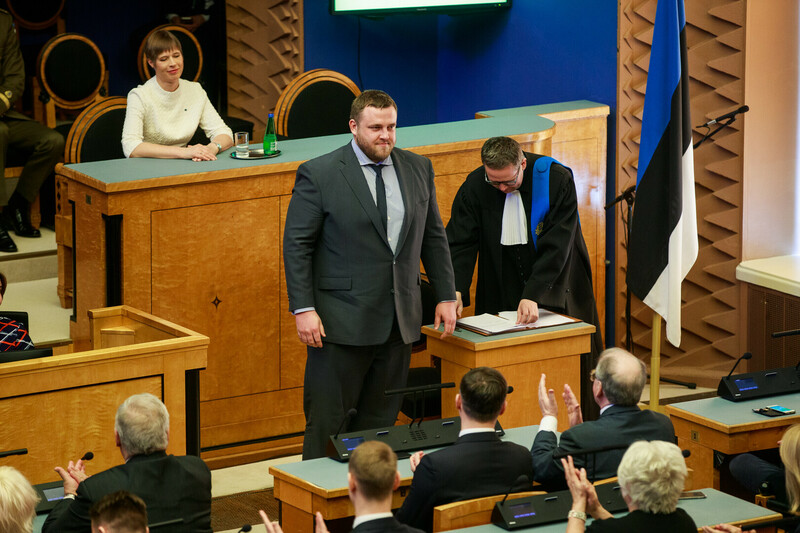 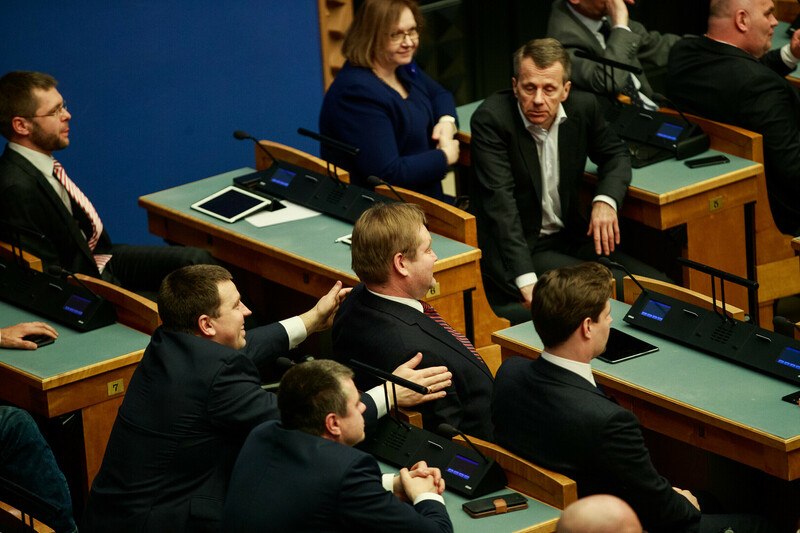 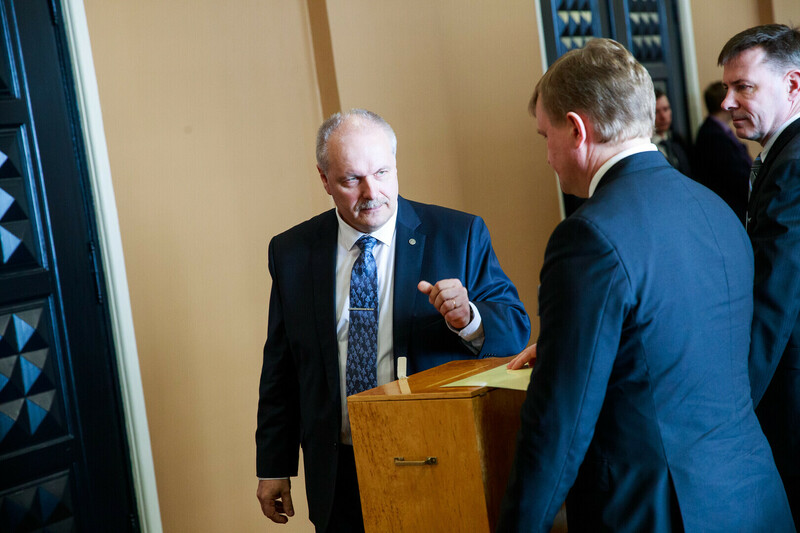 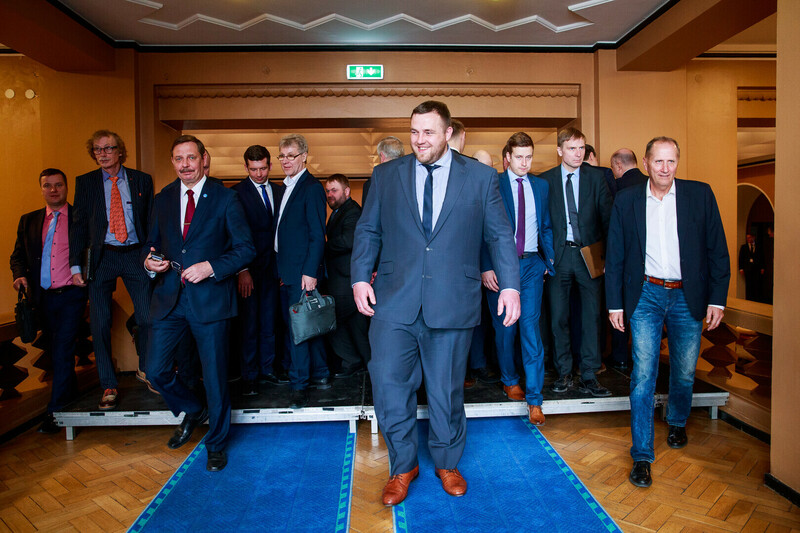 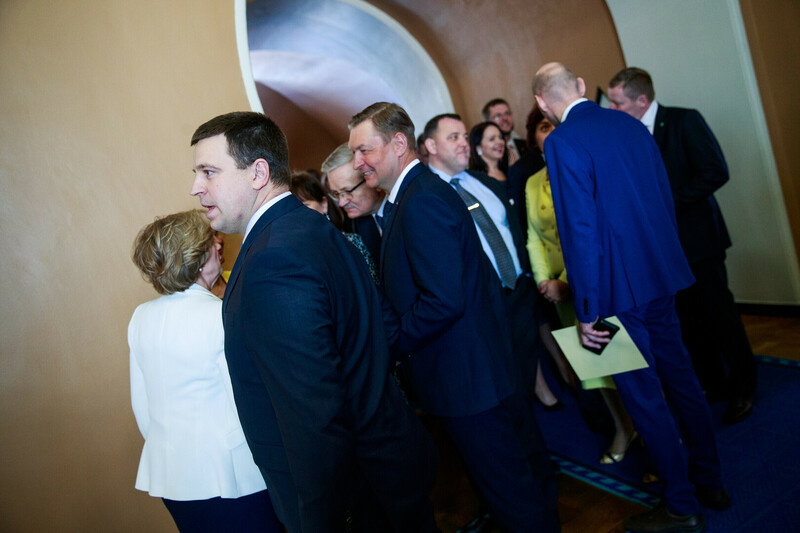 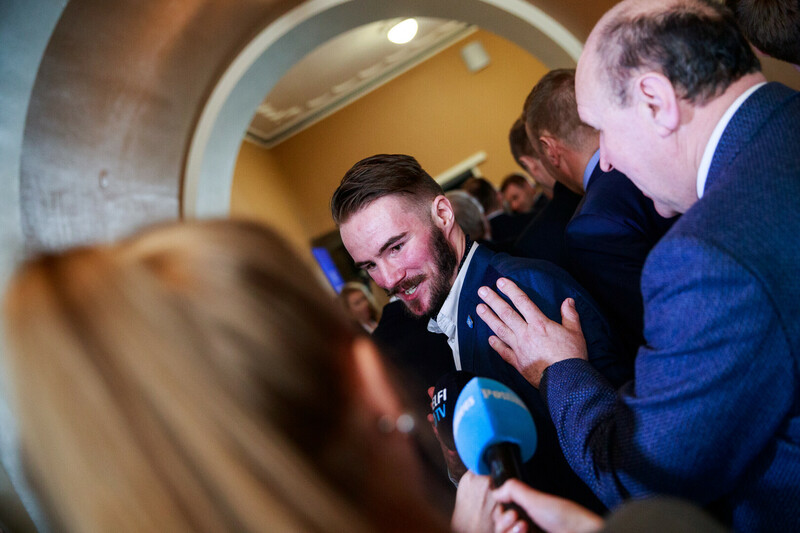 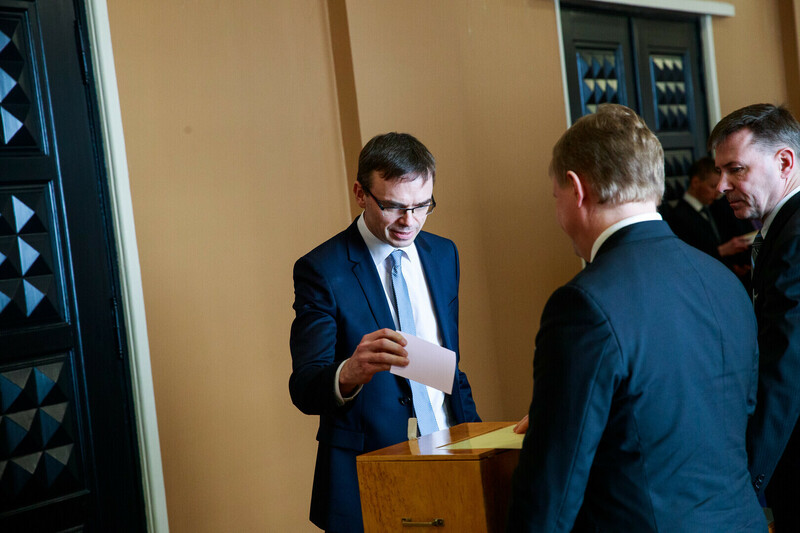 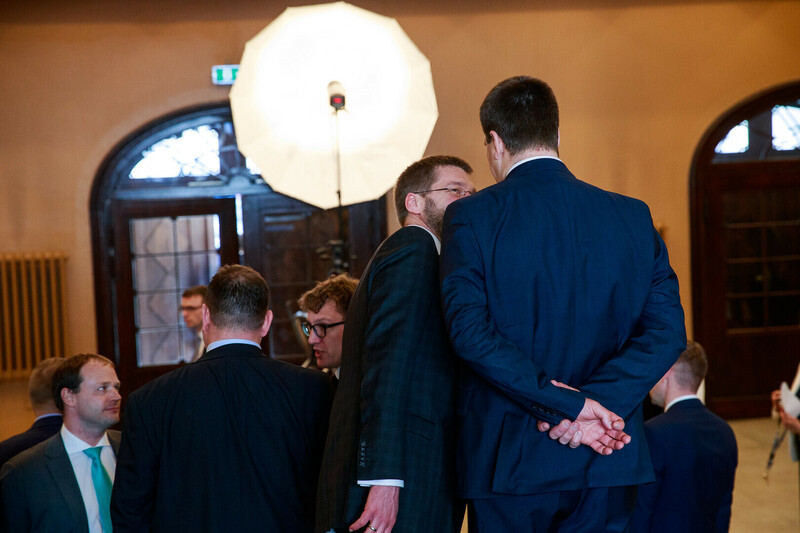 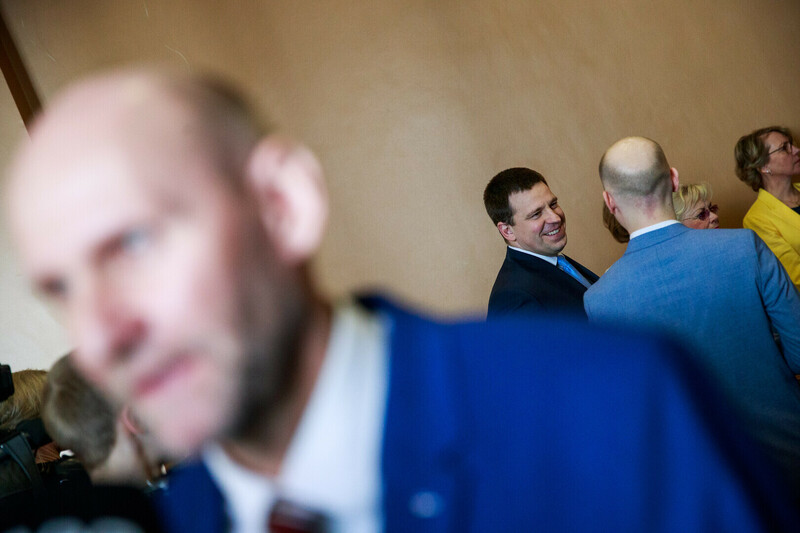 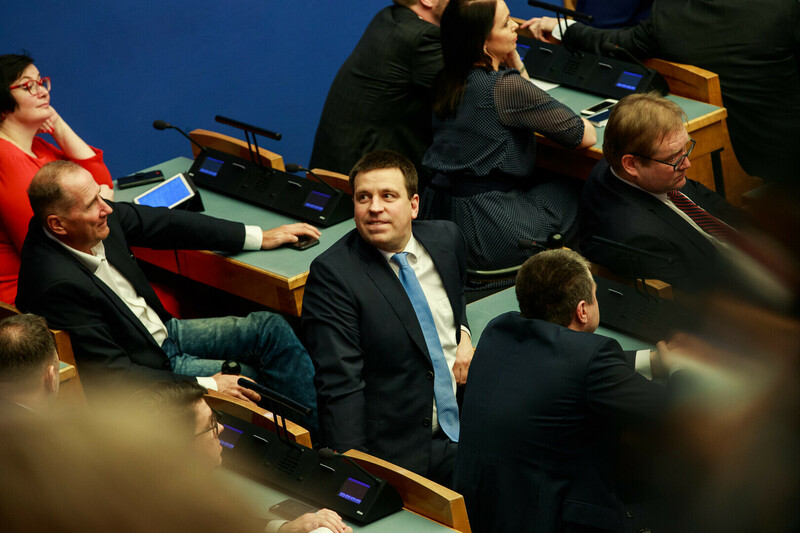 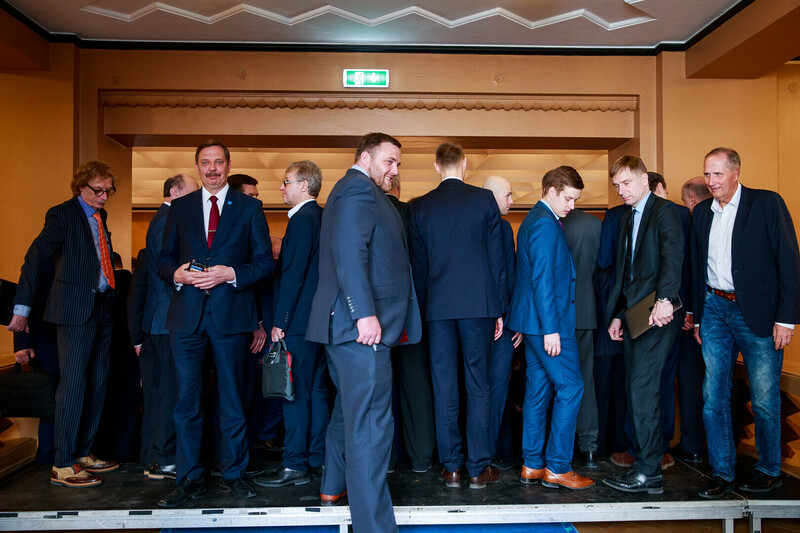 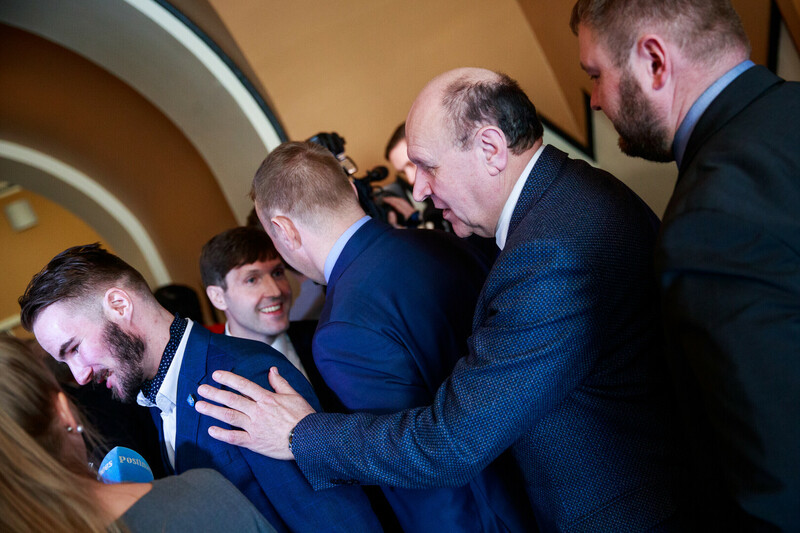 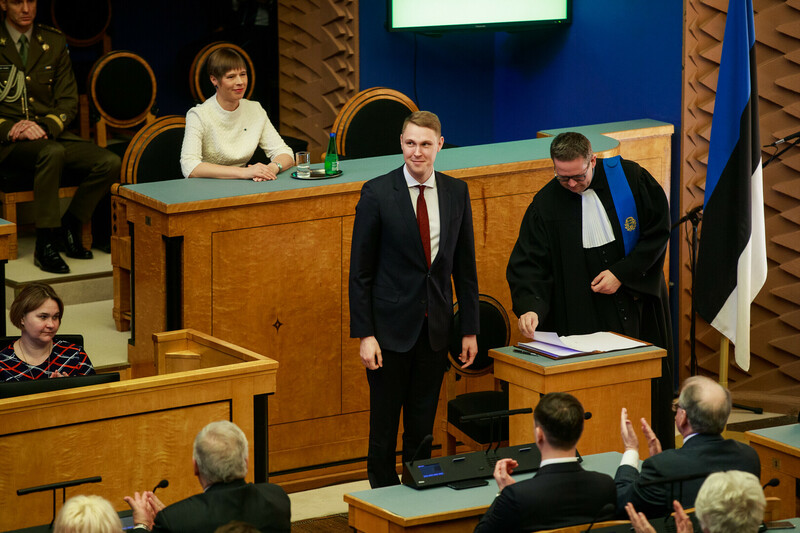 Standing up after giving his signature, EKRE MP Ruuben Kaalep, the youngest member elected to the Riigikogu, flashed a controversial hand sign, a moment which was broadcast live as well as captured on camera. 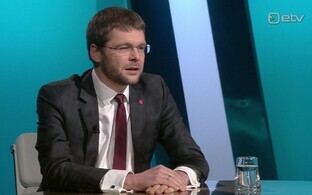 The hand sign means "OK," but has in recent years come to be associated with white supremacy as well. 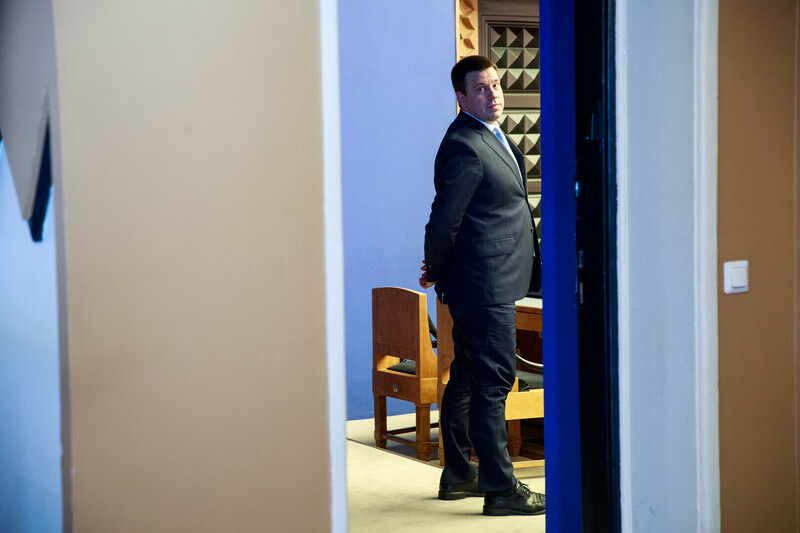 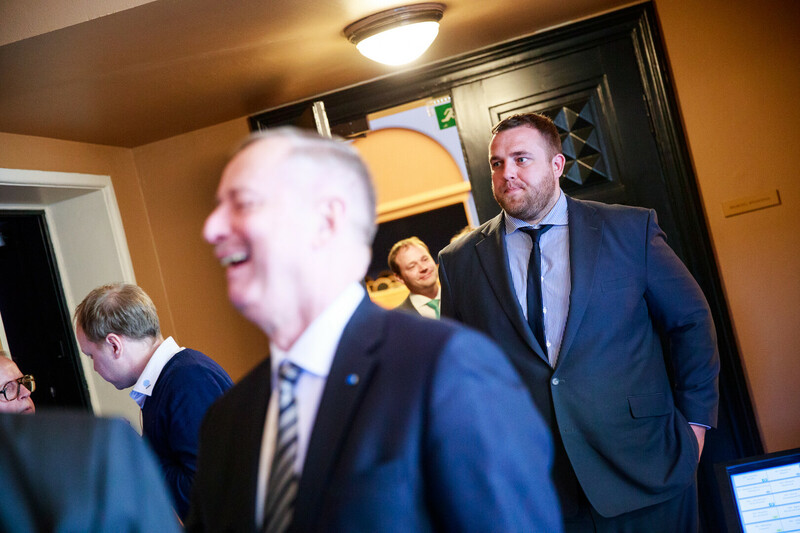 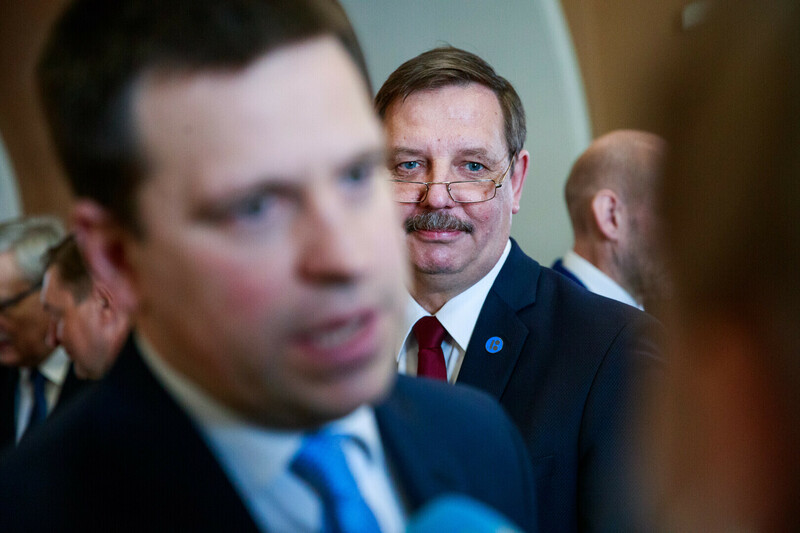 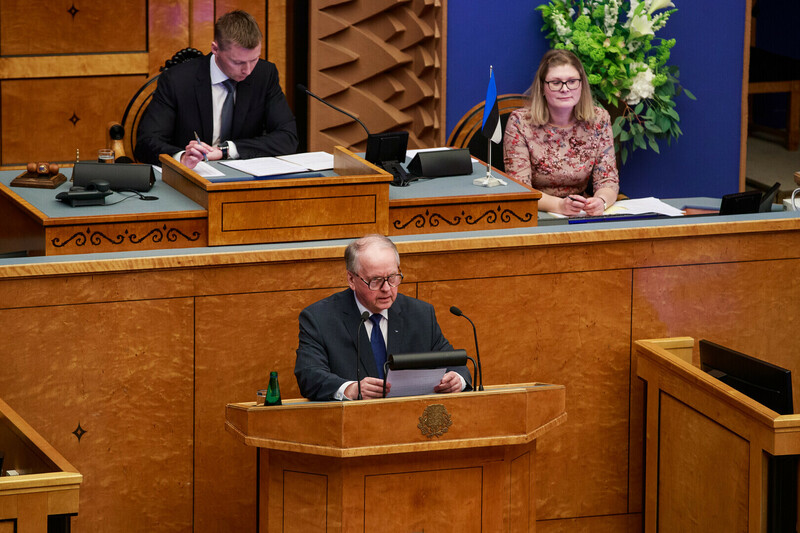 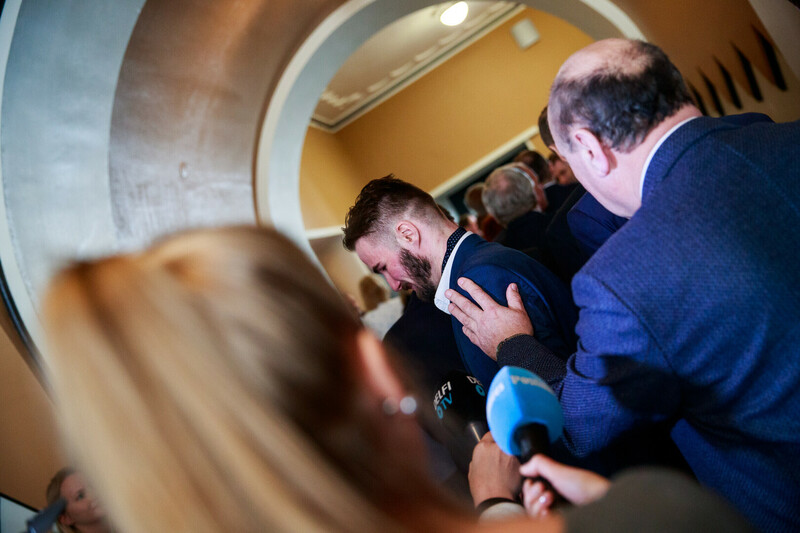 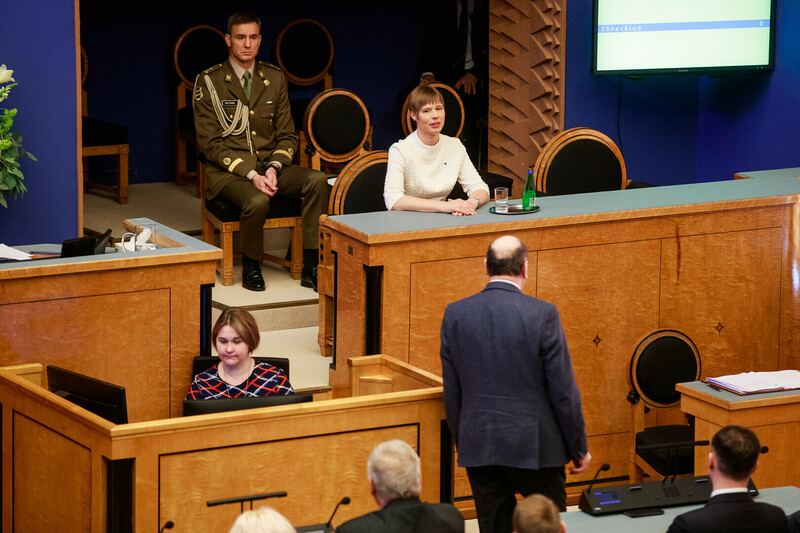 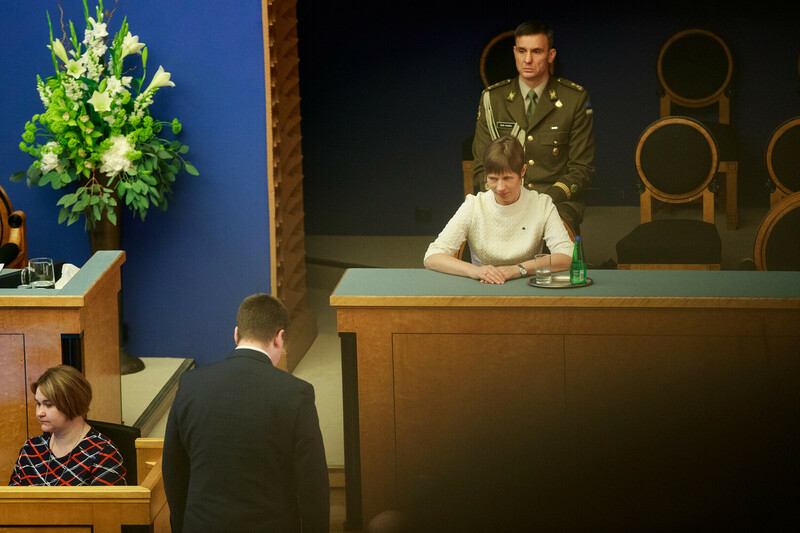 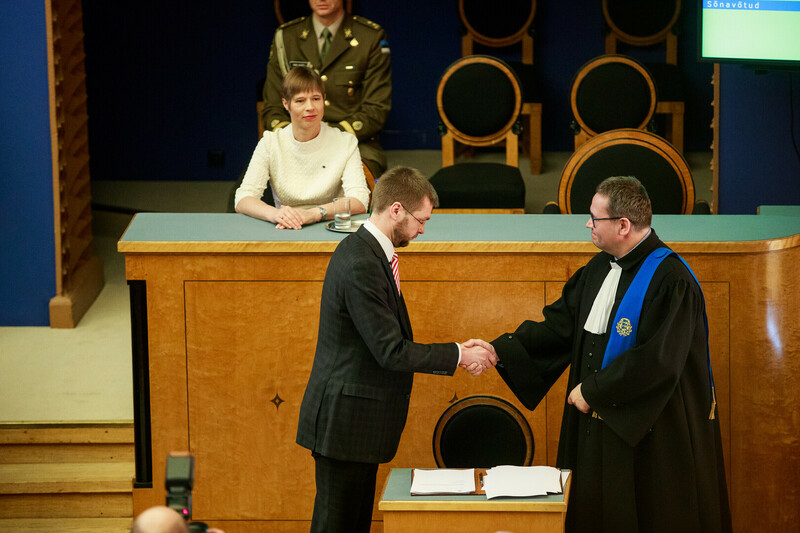 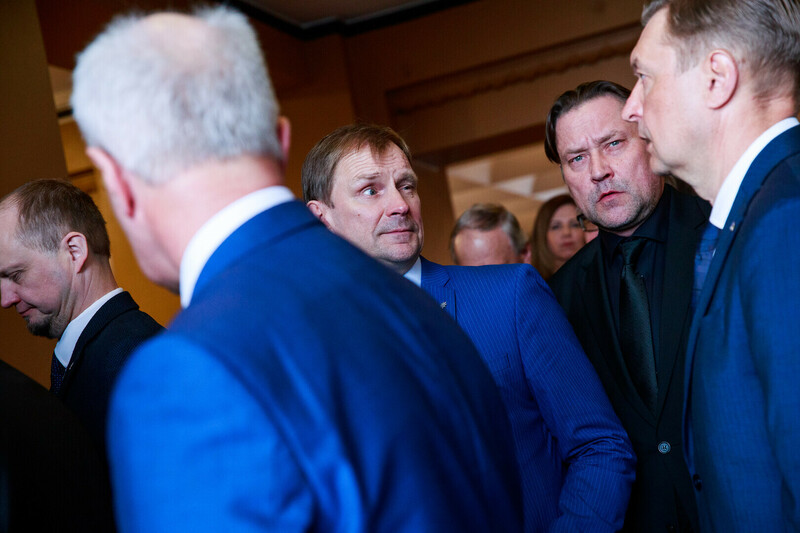 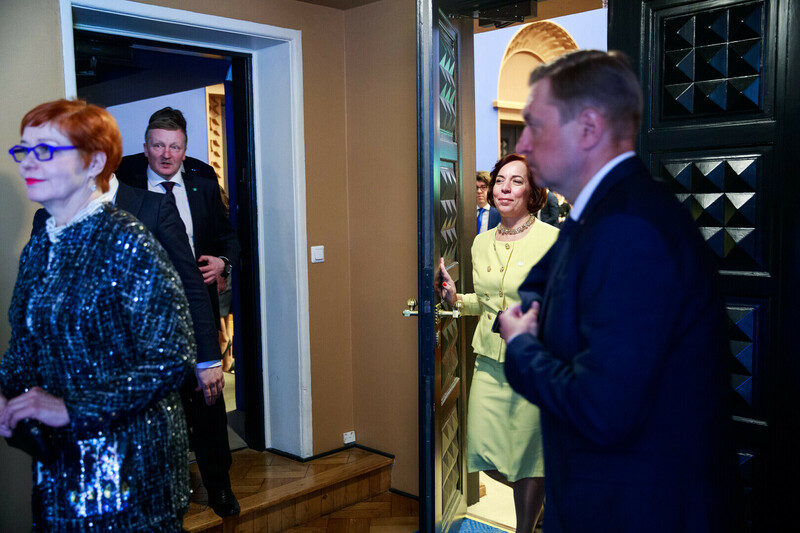 "This was a sign of a good mood," Mr Kaalep told reporters following the oath of office, reported daily Õhtuleht (link in Estonian). 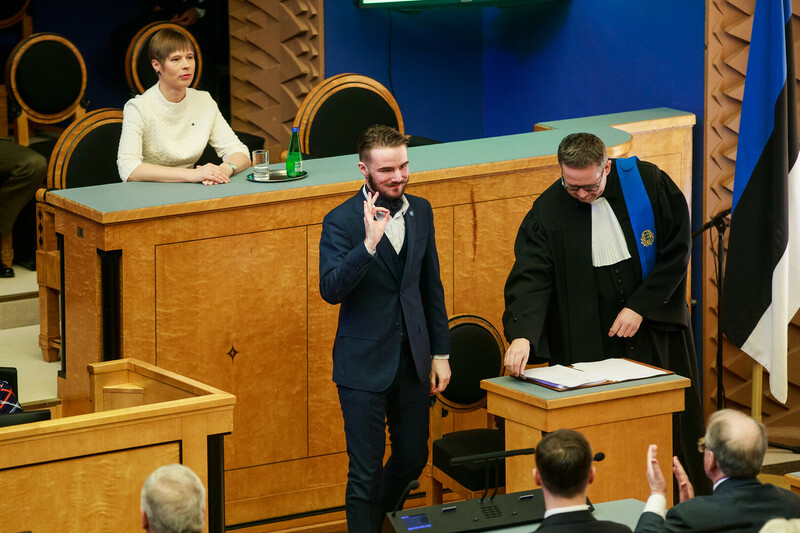 When it was explained that the hand sign also had a racist meaning and was a nod to white supremacy, the EKRE MP responded, "That is absurd! 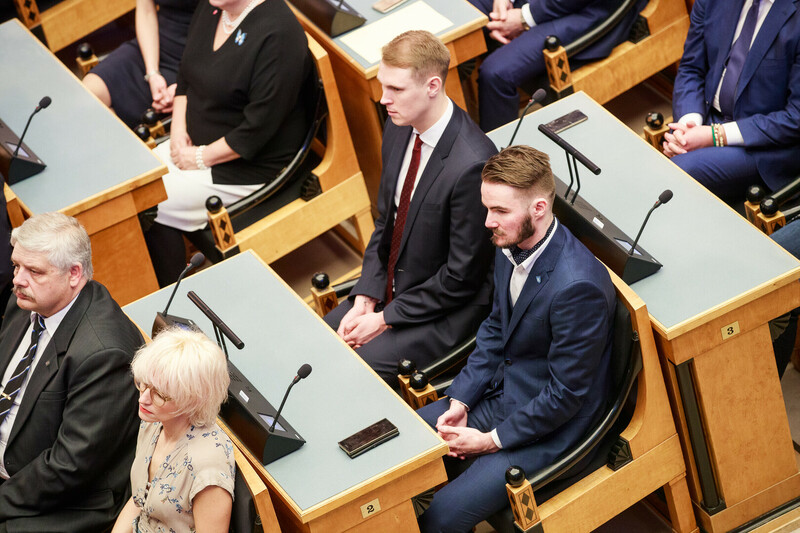 That is absurd! 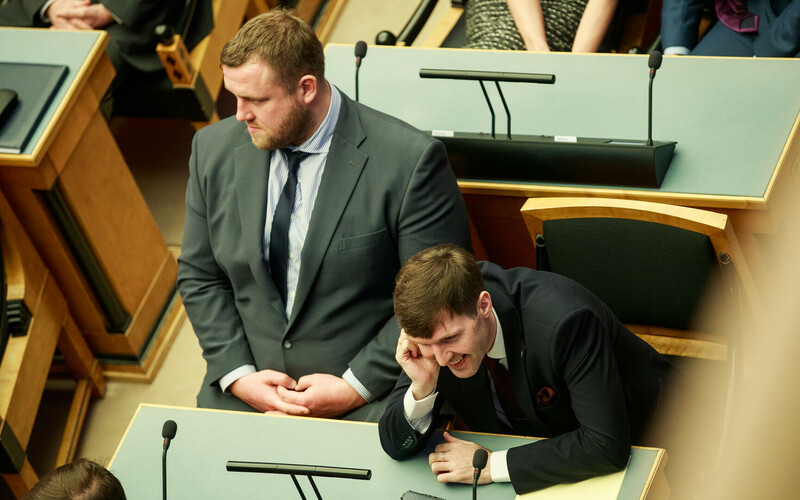 There was nothing of the sort here!" 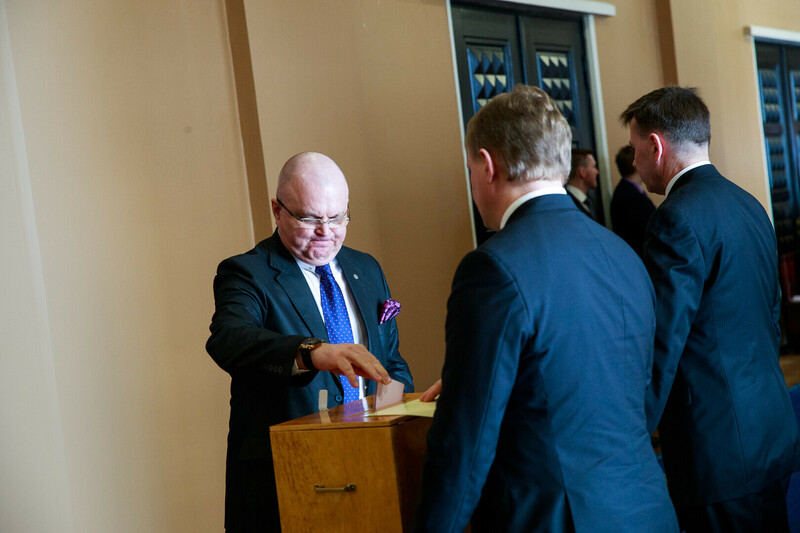 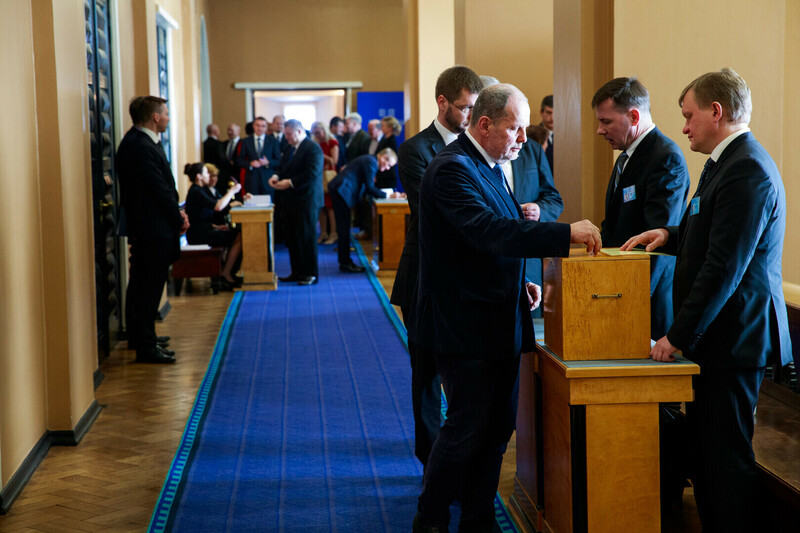 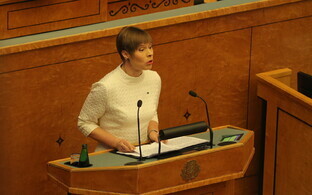 Following the oath of office, the MPs then elected a new Board of the Riigikogu.